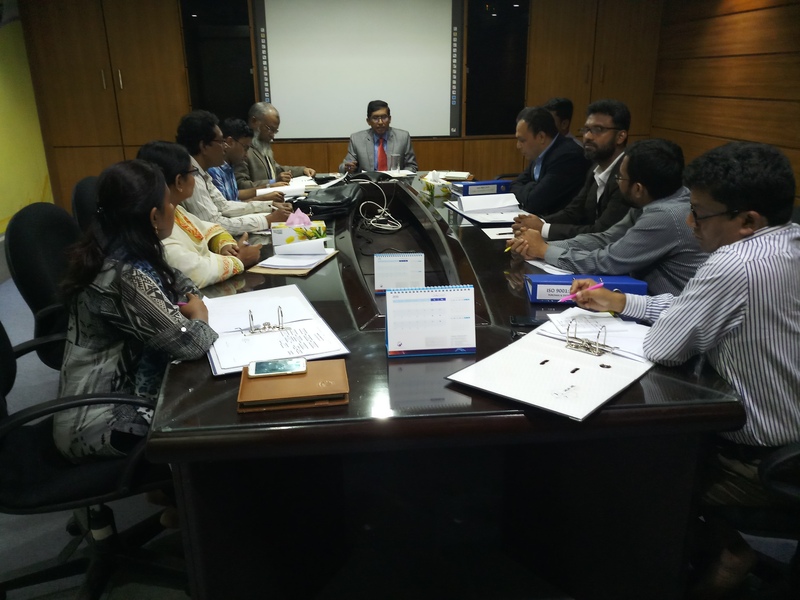 Management Review Meeting(MRM) is one of the mandatory documents for management system ISO standard Certification and ISO certified companies. Usually it is done twice in a year after performing Internal Audit. What is the implementation status of ISO standard requirement in your organization is checked by Internal Audit. It can be done by company staffs or by hiring an ISO consultant. But MRM meeting cannot be done without top management. it is mandatory to sit with top management. Top Management is informed about the findings of audit and what is the improvement of previous findings etc . Many decisions come from this meeting. Continual Improvement is one of of the major principles of ISO 9001 Standard. Fruitful management review meeting is the right option for practising continual improvement in your organization. So, it is management responsibility and mandatory to attend in the management review meeting. Many important decisions come from this meeting. As an example we can say one finding has come about human resource shortage from internal audit. Employee shortage problem can be solved by employing a quality staff. The new staff cannot be hired without management decision. So, maintain quality in your system enough human resource is required and it will be ensured by the top management. Usually it is heard that management is very busy. They have no time to attend in MRM meeting. There is a proverb that if there is a wish there is a will. So, if it is mandatory and if you wish you can do it easily. To manage time a short duration can be added with your regular management meeting. So, it is not necessary to arrange new time for doing ISO related MRM. If any company do not does management review meeting that company will not receive or cannot hold the ISO certificate. So, obtaining and holding your present certificate you should do management review meeting on regular basis. 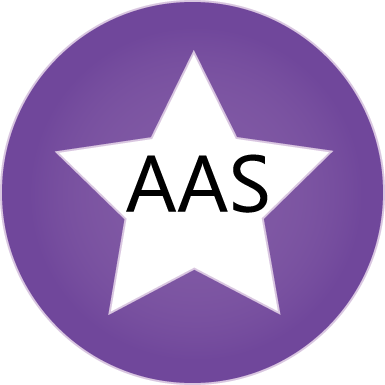 Join our mailing list to receive the latest blog post from AAS.